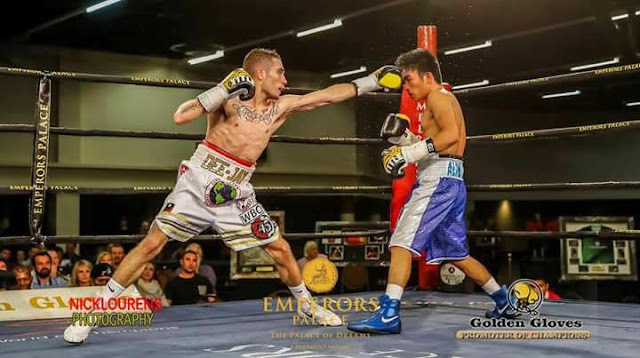 South African prospect Deejay Kriel defeated Dexter Alimiento of the Philippines yesterday July 23 in South Africa. The South African fighter wins via unanimous decision 116-112, 116-112 and 117-111 to win the vacant WBC International minimumweight title. Kriel improved his record to 12W(6KO)1D-1L while the Filipino fighter tasted his 2nd defeat and dropped his record to 12W(8KO)-2L.